West Fork Little River Acreage Anyone! Build your getaway or just enjoy nature on this wonderful waterfront site. Unwind and rejuvinate as you listen to the sound of the water. 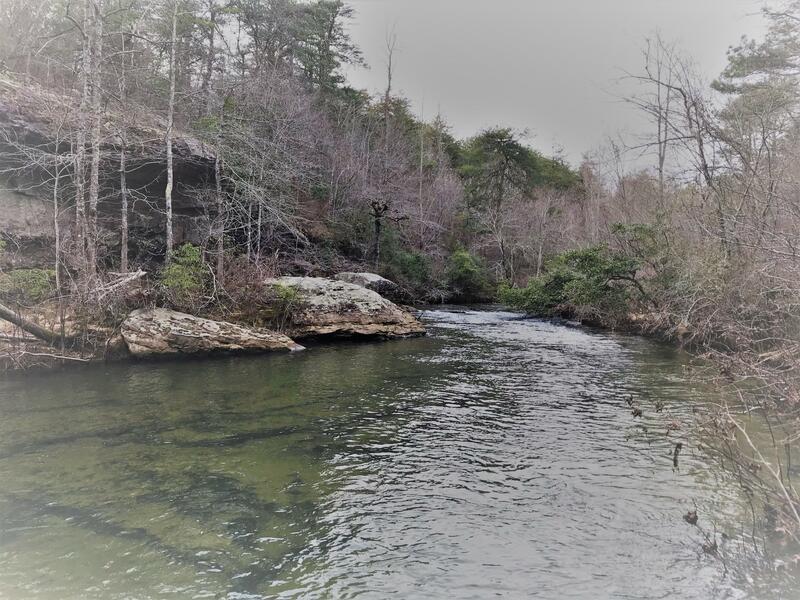 Beautiful clean water year round with a great location. Road, power, water and septic will need to be installed. Priced at $69, 900.